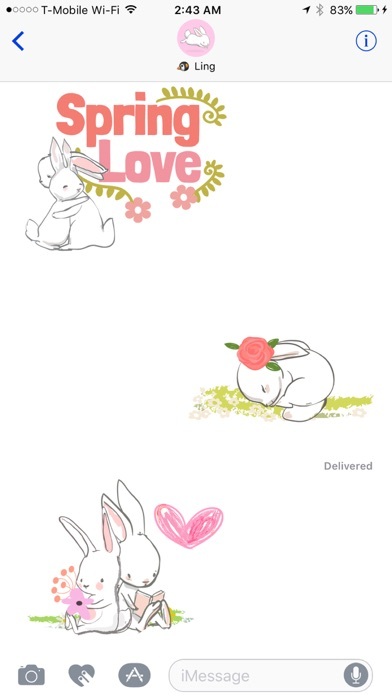 Add extra fun to your messages with these adorable puffy little bunnies! 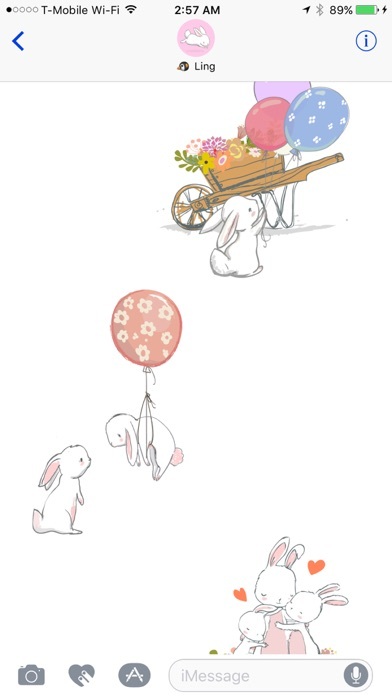 Hop, float, run and jump, these bunnies can do anything! 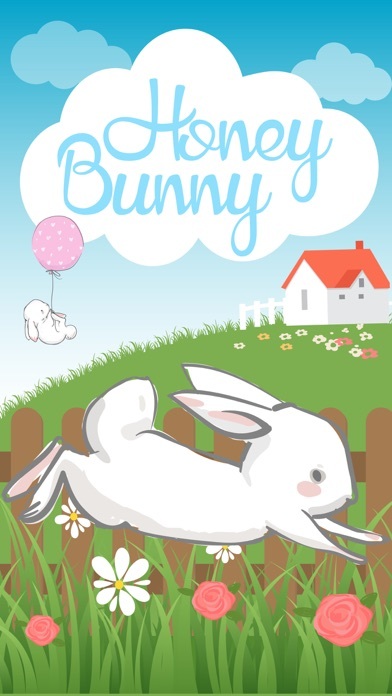 With our springy props, you can create your own bunny play zones on your text messages. 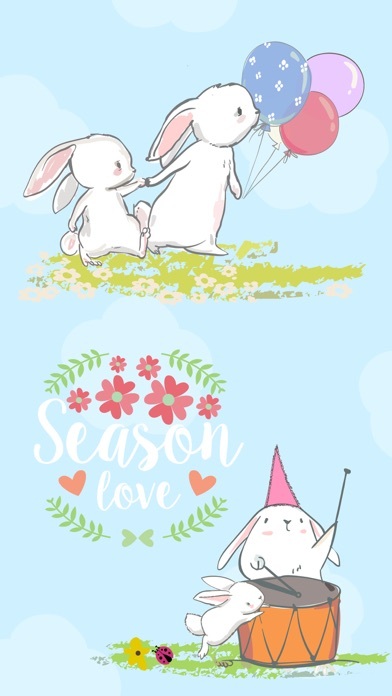 Let the bunnies be your messenger and spread out the love! 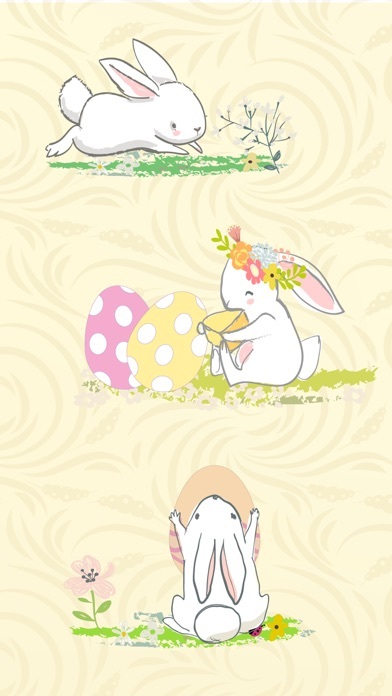 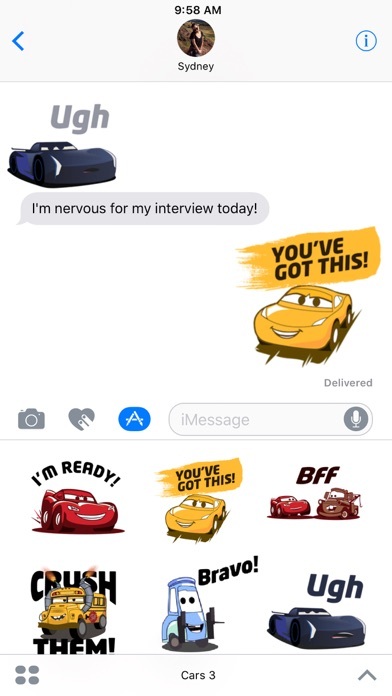 Step 3: Tap the Honey Bunny icon, then start sending stickers to your friends!